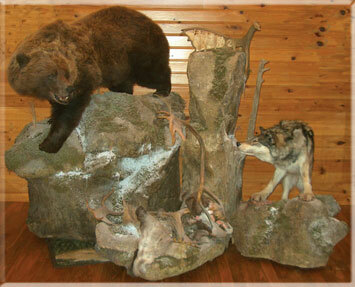 Realism, beauty, and permanence are the criteria by which the art of taxidermy is judged. Our exceptional attention to detail and experience make your mount a true work of art. We spend a great deal of time studying animals from around the world - land, air, and water, all species, all continents - to capture the respect we have for wildlife. 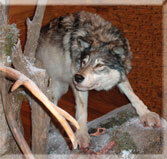 Visit our photo gallery to see the breadth of our taxidermy experience and the detail of our work. Our facility is fully alarmed for the security of your trophies. In order to assure that your trophies reach the safety and security of our studio, whether from in country or abroad, please contact us for instructions. 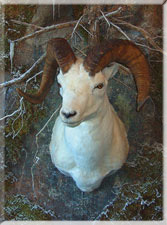 Reflections Taxidermy is a studio dedicated to producing quality wildlife art with mounts that reflect the respect we have for wildlife.